BBB A+ Rated & Fully Accredited, Clean ROC Record! A Better Garage Door Inc, provide’s service/repair, installation and sales of residential and RV garage doors and electric garage door openers. We primarily serve the East Valley (Mesa, Gilbert, Chandler, Tempe, Queen Creek, Apache Junction, Gold Canyon), Scottsdale and Central Phoenix, including Ahwatukee. Our knowledgeable employees are prompt, courteous, honest and competitively priced. We use quality parts and warranty all of our work. 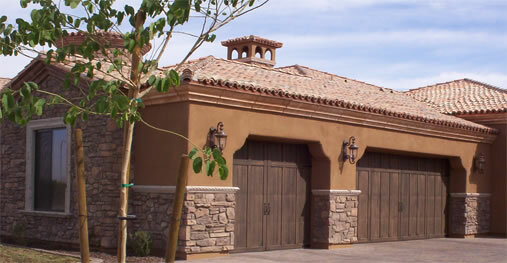 We pride ourselves on being able to repair most makes & models of garage doors and garage door openers. Contact us for all your garage door and opener needs. We are the “BETTER” choice for your garage!